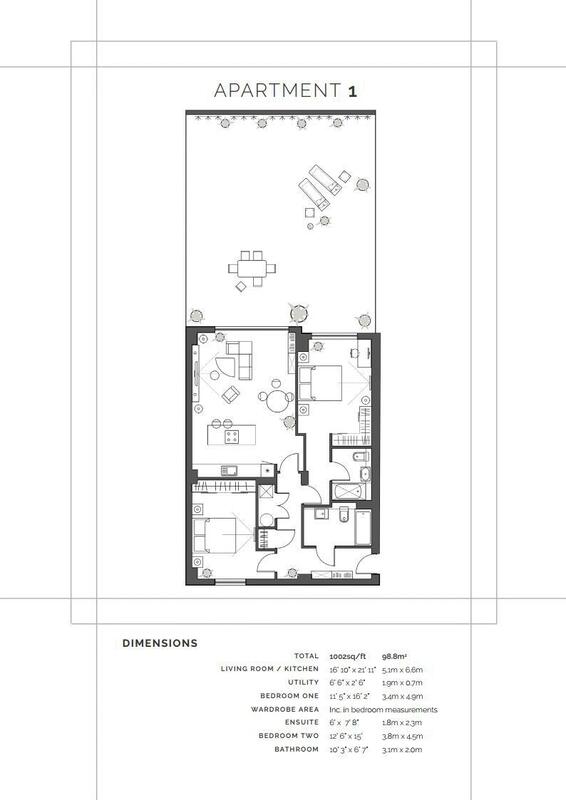 Apartment 1 is a spacious ground floor bay facing apartment. 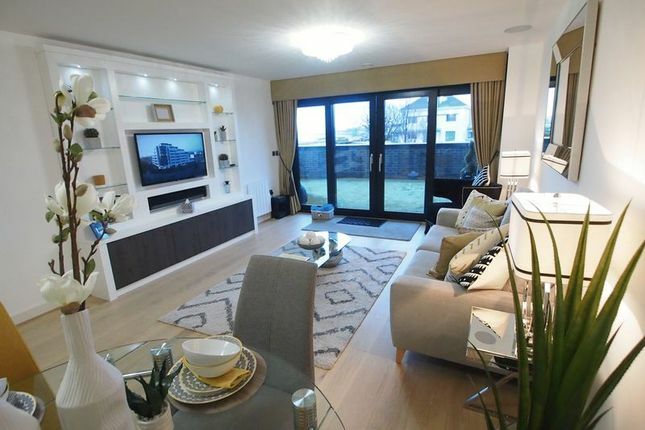 Spacious open plan living room with Siematic kitchen, 2 double bedrooms, 2 bathrooms, double glazing and electric heating. Fabulous large terrace with stunning views across the Bay towards the Lakeland Hills. Property descriptions and related information displayed on this page, with the exclusion of Running Costs data, are marketing materials provided by GF Property Sales, and do not constitute property particulars. Please contact GF Property Sales for full details and further information. The Running Costs data displayed on this page are provided by PrimeLocation to give an indication of potential running costs based on various data sources. PrimeLocation does not warrant or accept any responsibility for the accuracy or completeness of the property descriptions, related information or Running Costs data provided here.